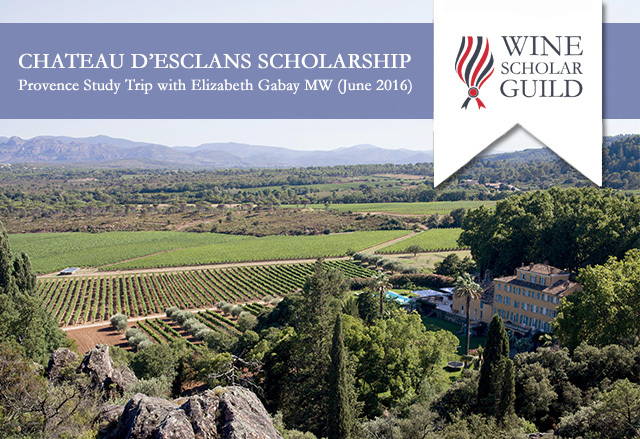 One Château d’Esclans Scholarship is available for our June 2016 Provence Study Trip (a $3,795 value)! This scholarship opportunity is open to all wine professionals around the world who wish to gain a deeper understanding of this exciting, sun-drenched wine region. Submit your resumé or bio accompanied by a 500- to 700-word essay explaining your motivations and how you believe you could make use of the knowledge you would acquire as a result of this advanced study trip to Provence. Submissions must be received via email by noon PST on Friday, February 26th, 2016 via our Online Submission Page. The winner will be announced by the end by mid-March 2016. The dates for the 2016 Provence Study Trip are June 5-10, 2016. The scholarship covers the five day, five night trip In Provence. Winner must purchase round-trip airfare and transportation, as well as a Single Supplement if they wish to have a single room. 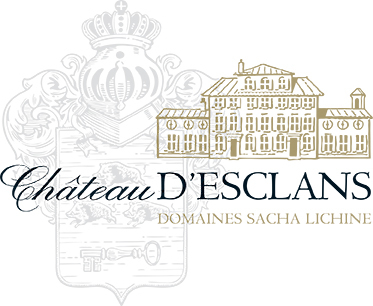 Chateau d’Esclans-Domaines Sacha Lichine is “managing to lead the field and raise the bar in the elite rosé category” each passing year, according to UK-based wine journalist, Matthew Jukes. Chateau d’Esclans is proud to present this 2016 Provence Immersion Study Trip Scholarship. 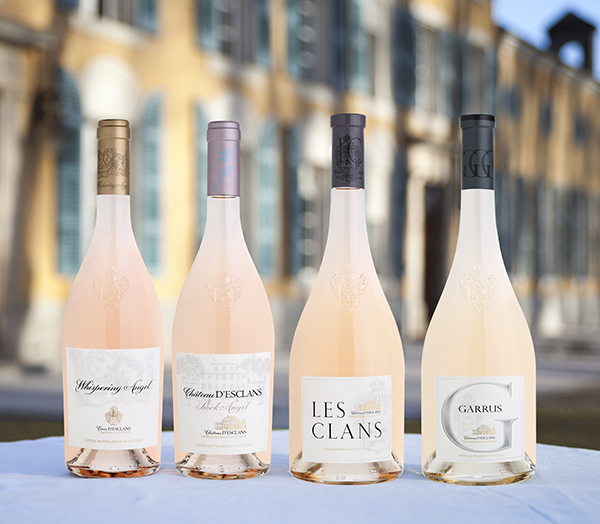 Travel with instructor Elizabeth Gabay, the only Master of Wine living and specializing in the wines of Provence, through France’s oldest wine region. Discover Provence’s iconic appellations including Bellet, Cassis, Bandol and Côtes de Provence. Enjoy exclusive visits and extensive tastings at Provence’s top estates and indulge in gastronomic meals featuring fresh and healthy Provençal products. Immerse yourself in Provence and find out why the stunning French Riviera is one of France’s hottest wine regions. Join Elizabeth Gabay MW for a 30 minute live presentation of the Wine Scholar Guild’s upcoming immersion study trip to Provence on February 9th, 2016 at 12:00 noon EST. Elizabeth will introduce herself as your guide before presenting the highlights of the trip: producer visits, lunches and dinners at gastronomic restaurants, accommodation at charming hotels and tours of the renowned landscapes and terroirs of Provence. Register for the webinar and ask all the questions you want! Update your Information & Newsletter Preferences.